How can we top that Cincinnati Bengal v Pittsburgh Steelers for drama? You have to love the NFL playoffs and its time to get into day 2 with both NFC games on the same day. First game up is the Washington Redskins hosting the Green Bay Packers in the nation’s capital. All year long you’ve heard The Chancellor of Football state the Packers are a flawed football team. They have gone 4-6 down the stretch and have the NFL’s 23rd ranked offense. Twenty third?? Not only that, the supposed great Aaron Rodgers and the Packers passing game ranks 25th. No team has won with more smoke and mirrors than Green Bay. What this game will turn on is Kirk Cousins and the 11th ranked passing attack facing the 6th best passing attack of Green Bay. The reason the Packers rank so high against the pass is they have been run on all year…ranking 21st. Also the fact they have gone 6-2 at home and won 5 of their last 6, the Redskins will win 31-17 sacking Rodgers 5 times. As for the Seattle Seahawks vs Minnesota Vikings it is nostalgic to have this game outside. Teddy Bridgewater will make it to the divisional round…next year. Today in below zero weather is not the time to develop your downfield passing. Seattle gave up 125 yards to the Vikings in week 13. Too many match-ups Seattle won on the line of scrimmage. The Seahawks will win this 27-13. It will be closer than the last time due to the cold. There you have it…thanks for reading and please share the article. As the NFL season winds down, talk invariably turns to awarding the top players for peak performance. The national pundits have clamored all year how Tom Brady will be NFL MVP as though it’s been decreed on high. Completely overlooking deserving candidates turning in career seasons. 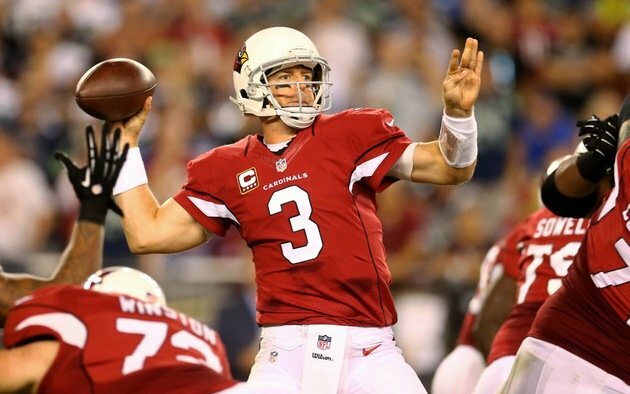 Carson Palmer: Do you realize Palmer is 19-3 as the Cardinals starting QB dating back to the beginning of 2014?? Of course the MVP is for this year’s performance, yet show The Chancellor who has outplayed him. The Cardinals have the NFL’s #1 offense and the #4 passing attack. With today’s performance, Palmer leads the NFL with 29 TDs to just 9 interceptions and 3,693 yards of real estate gobbled up this season. The Chancellor has always said it isn’t just about the numbers.. it’s about leadership, performance vs expectations, and how would his team fare without him? For Palmer we saw last year when Arizona collapsed after a 9-1 start when he went down. Before he did, he spearheaded a win on the road in Seattle. The signature win of this season came in the 39-32 win in Seattle on Sunday night a few weeks back. They knocked down the NFC West bully when the world was watching. Then followed up with a 34-31 win over a Cincinnati team vying for home field advantage in the AFC. With the Cardinals fighting tooth and nail with Carolina for home field in the NFC, you can start the MVP conversation with Palmer. One of the NFL’s most electrifying players. Antonio Brown: Absolutely the best receiver in football. Unlike Julio Jones, he has had to perform with 3 different quarterbacks and has amassed 85 receptions for 1,192 yards and 5TDs. Keep in mind we’re talking about 5 complete games with Landry Jones and Michael Vick under center. Those stats and there are still 5 games for Brown to play!! 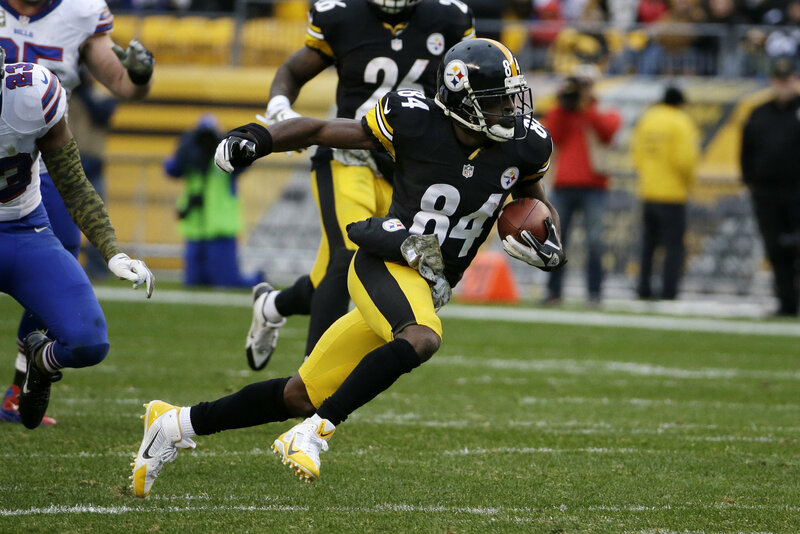 He’s on pace to catch 123 receptions for 1,723 yards as the Steelers make a late season playoff push. He’s currently 2nd in receiving yards. Keep your eye on him making big plays down the stretch. Adrian Peterson: Although he is leading the NFL in rushing, today’s 8 carries for 18 yards in a 38-7 home blowout loss to Seattle hurts his MVP cause. This was a big game against a good defense in a game with wild card playoff implications. These are the games an MVP has to show up in. Just two weeks ago in a battle for 1st place in the NFC North, he disappeared with a 13 carry 45 yard day. The defenses cascaded in and killed a young Teddy Bridgewater without a running threat. These two losses are the difference between leading the NFC North and being embroiled in a fight for a wildcard. Peterson is still leading the league with 1,182 yards rushing. Doug Martin: With Peterson coming back to the pack, light has been shed on the league’s #2 rusher with 1,133 yards and has protected his young QB. Martin exploded back into a nation’s consciousness when he destroyed the Eagles with a 230 yard performance a few weeks ago. It was the best single game rushing performance since…well Doug Martin‘s 264 yard masterpiece in 2012. Jameis Winston is growing during this rookie season and one of the players he has to thank is Martin. Doug is only one of two running backs averaging over 5 yards per carry at 5.0. The other isn’t Adrian Peterson by the way. 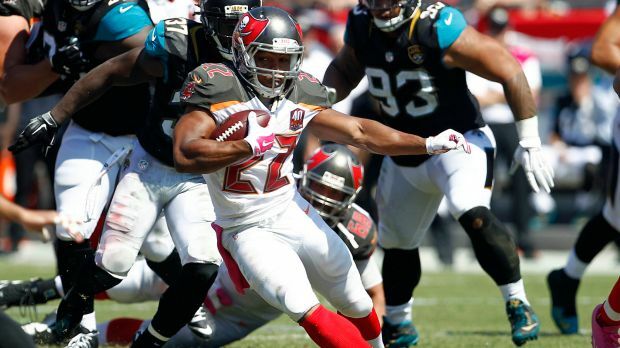 As a team the Buccaneers rank 2nd in the NFL in rushing , just 39 yards behind Seattle. He’s on pace to have a career 1,500 yard season as the 6-6 Bucs make a wild card push. Five of their six wins are against NFC teams and their last 4 are all within conference. Cam Newton: Now you would think the starting quarterback for a 12-0 football team would be an automatic. In Cam Newton’s rise many pundits have been reluctant to admit his candidacy on the level of other elite QBs, just as they don’t believe in the Carolina Panthers ability to keep winning. When the Panthers lost WR Kelvin Benjamin in the preseason, no one thought the Panthers would even equal last 7-8-1 division championship last year. Newton has emerged as a true leader who now has 25 TDs passing to just 9 interceptions for 2,797 yards. By the time you add his 476 yards rushing and 7 more touchdowns this is the MVP of the league. The fact that most of his touchdown passes have come in the 4th quarter can’t be underscored. It was his 4th qtr go ahead TD that slayed Seattle 27-23 on the road. This was a big game and the Seahawks 1st loss with Kam Chancellor back avenging their playoff loss in ’14. Cam killed them from the pocket. Today he out-dueled the NFC South’s preeminent quarterback in Drew Brees in a 41-38 shootout. He was almost knocked out of the game, yet stayed and threw for 5TDs where the lead changed hands 4 times in the 4th quarter alone. It felt like a changing of the guard as Brees couldn’t hold off the young lion. When Taylor Blitz Times offers our first NFL MVP… we have to include Tom Brady in the mix but our front runner leads the Carolina Panthers. As the 2015 season has moved toward the midway point one thing has become evident. 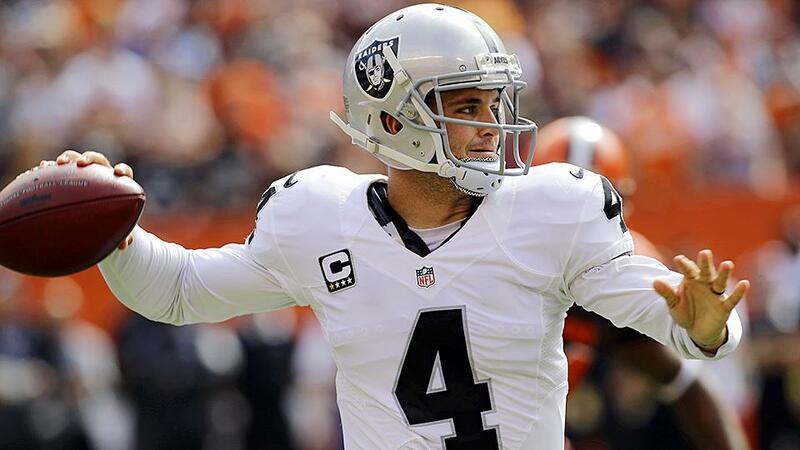 The Oakland Raiders are blossoming into an up and coming football team. Not only do they pass the eyeball test but you can see the game slowing down for a series of young players. Most notably 2nd year QB Derek Carr. Carr looks like the real deal out in Oakland. As you observe young quarterbacks in the NFL, many have the penchant for throwing rocket balls late relying on arm strength. They use this to compensate for reading the defense late thinking they can squeeze in passes, which leads to getting picked off by the underneath coverage. Carr has learned the touch to throw over linebackers into the space just before the secondary converges. The only real late throw he had in a point of regression was the pick six against the Broncos in week 5. The Raiders lost 16-10 and easily could have won that game. However they sit at 4-3 and Carr is putting together a Pro Bowl year. Right now he is 150 of 229 (65.5%) for 1,793 yds 15 touchdowns to just 3 interceptions. He’s on pace to throw for 34 TDs to 7 ints. Hmmmm… with the season Peyton Manning and Andrew Luck are having, show The Chancellor who should beat him out for a trip to Hawai’i if he continues playing at this pace. The growth he has shown just going back to last year is immense. The Raiders are on pace to have a 1,000 yd rusher in Latavius Murray (534 yds / 3tds), 2 -1,000 yd receivers in rookie Amari Cooper (38 ec. / 553 yds / 3tds) & Michael Crrabtree (40 rec./ 483 yds / 3tds) & Carr passing for 4,000 himself. Add Marcell Reese’s 3 scores with the 2 to Andre Holmes last week, tell us where the focal point is to stop this attack. In short, this is giing to keep rolling. 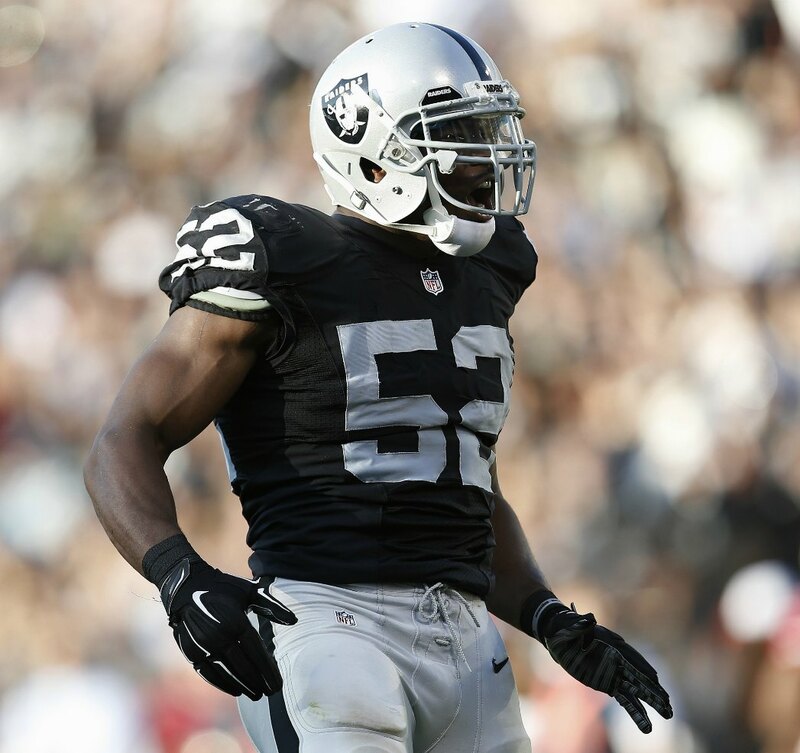 Khalil Mack is the next Derrick Thomas. As for the defense, the Raiders are 31st against the pass and 26th overall. Yet heady play by S Charles Woodson (5ints / 33 tackles) Khalil Mack (4 sacks ) and former Seahawk Malcolm Smith (3 sacks) have kept the defense above board. Going into the 2nd half of the season, if Aldon Smith can turn a corner and veteran Justin Tuck can step up their games, this unit can make it into the teens in terms of ranking. This will be enough to be a playoff contender this year. When it comes to veteran leadership, Malcolm Smith, Justin Tuck, and Charles Woodson have Super Bowl rings won in the last 6 years. You don’t think what these vets can teach the young guys will go unheeded? You better recognize what is happening in Oakland. This set of young bucks are learning their way up the ladder. 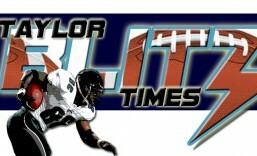 Two of their three losses are to the undefeated Cincinnati Bengals and undefeated Denver Broncos. This team is just learning how to win. The Chancellor of Football has a saying: At some point you have to believe what your eyes are showing you. This team is growing week to week. With the Steelers losing LeVeon Bell, this team is going to grow and fly under the radar. They will be hell to deal with come playoff time. All you have to do is get there and take your shot….this team has enough leadership to teach the young pups what they need to know. Stay tuned…. 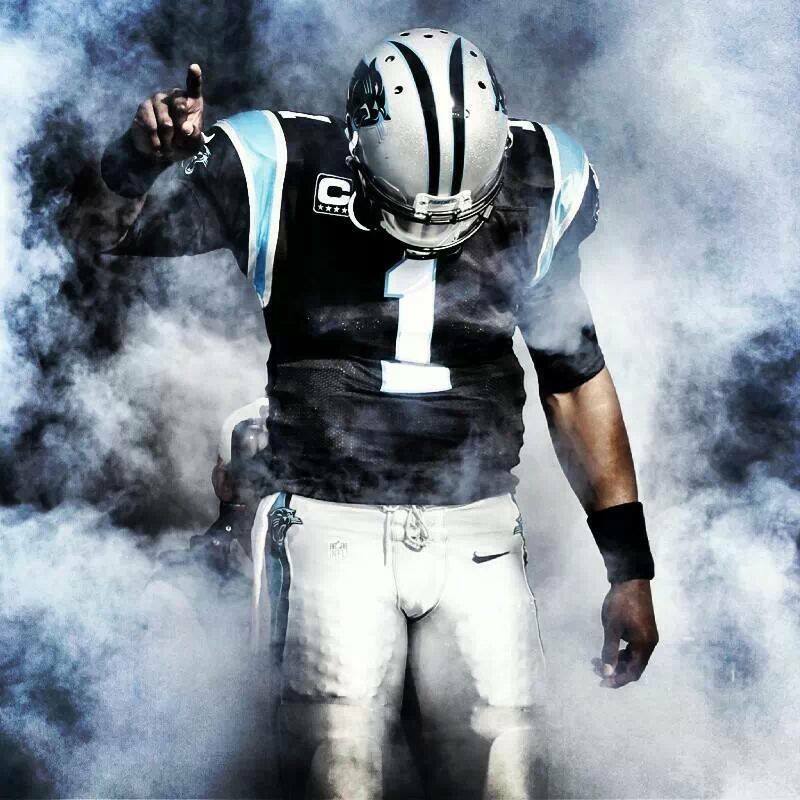 Is Cam Newton Having an MVP season?? One old adage that comes to mind when I’m watching football is: there comes a time where you have to believe what your eyes are showing you. There is a propensity to stay with preconceived teams and players you predicted would do well. All the while ignoring what is actually happening in front of you on a week to week basis. Enter Cam Newton. When the news came down wideout Kelvin Benjamin was lost for the season, immediately most pundits wrote the Carolina Panthers off for 2015. 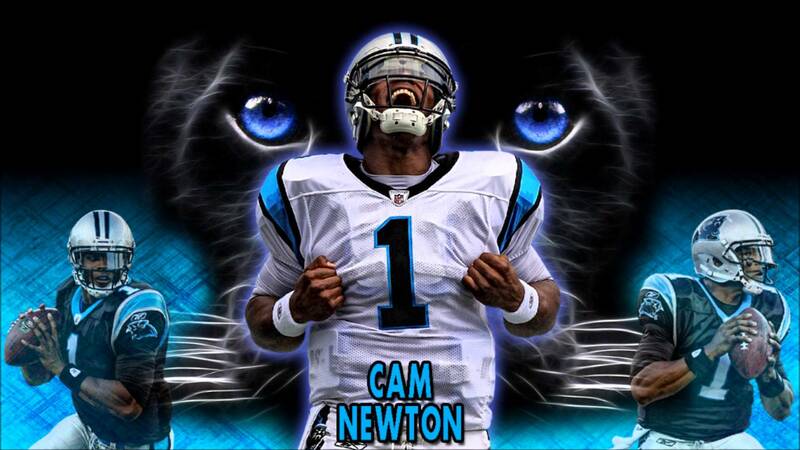 Newton and the Panthers are 6-0 with the 22nd ranked offense and 9th ranked defense. What the stats won’t tell you is the physical will they are beating out of their opponents. Newton has matured into Carolina’s undisputed leader which was on full display last Sunday in Seattle. The confidence emanating from him filled the rest of the football team. Four 80 yard touchdown drives in the 2nd half in Seattle against the league’s most feared defense. This had been the house of horrors dating back to last year’s 31-17 divisional playoff loss. Or if you’re keeping score at home, Carolina was 0-3 against Seattle in the last two years. So when a confident Cam rifled the winning touchdown to TE Greg Olsen with less than 2 minutes left, it marked a possible changing of the guard in the NFC. The preeminent power rushing defensive minded team that has been to the last two Super Bowls looked helpless as Carolina won a signature game. With Steve Smith having been in Baltimore for 2 seasons, DE Greg Hardy gone to Dallas, it’s Cam’s locker room and his team. The team has fed off his confidence and solid play. For the season he’s only completed 55.8% of his passes for 1,275 yards 9 touchdowns to 7 interceptions. However without Benjamin, who has done more with less?? With DeAngelo Williams gone he has pitched in with 245 yards and 4 rushing touchdowns. Thanks to wins over Tampa, New Orleans, Philadelphia, and Seattle they have head to head tie breakers even if they slip to the wild card round. However with a 6-0 record, Newton and the Panthers are eyeing a division title and would like to be home for the playoffs. There is a lot of football to be played but with a win tonight over Andrew Luck and the Colts, even Newton’s biggest detractors have to put him in the NFL MVP race. 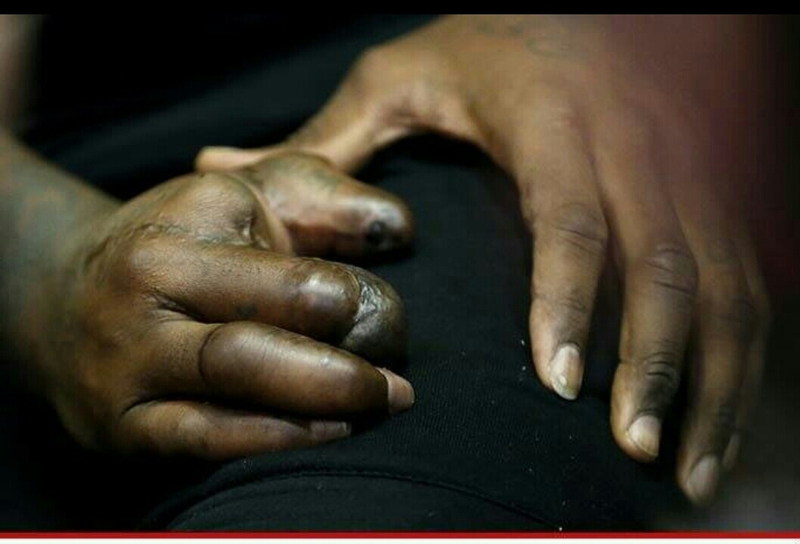 This is the right hand of JPP. How can a defensive end lift weights with a damaged thumb and missing index finger to maintain his strength and heft?? How can a defender who needs his fingers to grab and pull on an offensive linemans jersey, arms, or hands be effective?? When the Giants sent him home without signing his franchise contract, The Chancellor thought his days as an NFL’er were over. Now looking at the damage that was done to his right hand, this is definitely going to be an uphill battle. The first true test is to see how sensitive the nerve endings are in his hand and if his pain threshold will be high enough.When in a pile will other players go after that hand in an attempt to slow him down?? Many questions remain and for a pass rusher coming off the right side… we will have to see how this goes. From the looks of it, The Chancellor doesn’t see a player returning close to form. He will have to club crack back blockers instead of a full hand to grab and swim. What happens if a running back is breaking to the outside where he has containment?? Will a swing with a club bring down a power runner?? He is going to have to put that hand in harm’s way and this won’t be an easy task. Jason Pierre Paul….sigh….we’ll be watching. When chronicling the NFL there is always a new genius coach coming in to revolutionize the game of football. 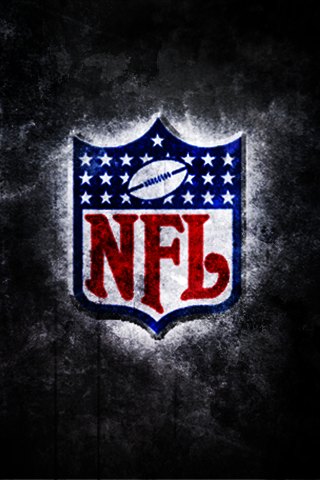 The game of pro football has been around and this is the 96th year. Everything the game is down to it’s essence has been done already. The only approach you can bring to the game at this point are gimmicks. In this league gimmicks are exposed for not being complete systems. Enter Chip Kelly. 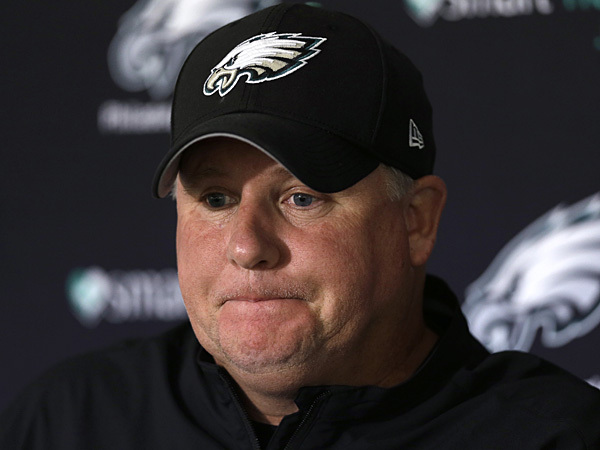 Chip Kelly is even losing the battle for race relations. Remember all that talk of “The Ole’ Ball Coach” when the Washington Redskins hired Steve Spurrier back in 2000?? Then just as now The Chancellor knew these would be hires that would backfire. This is a league for grown men and a coach has to be able to relate and motivate his charges. Autocrats coming from the collegiate ranks can lord over their players on scholarship with the threat of revoking it if they get out of line. Before we get into that side of things, lets remember this is an offensive genius. He traded away starting QB Nick Foles for the often injured Sam Bradford and released Pro Bowl G Evan Mathis. Why is this being brought up?? Did you know the Eagles are 29th in total offense after 4 weeks?? Did you know the Eagles are 27th passing the football?? After signing last year’s NFL rushing champion DeMarco Murray, did you know the Eagles are 29th rushing the football?? By the way… they are 31st in yards per rush also with a paltry 3.1 yards per attempt. This is what happens when you become so arrogant you believe your system will be successful no matter who you have playing it. While running the uptempo style on offense he has overexposed his defense. They have been on the field for 290 plays in 4 games, 80 against the Redskins last week. Washington drove over 90 yards to score the go ahead touchdown on an exhausted defense. The Eagle defense is on pace to be on the field for 1160 plays. Almost 200 more than the what the league average is. What was that Cary Williams said about playing on tired legs. Then you draft often injured LB Kiko Alonso into this?? Then you have the ultimate gaffe in signing CB Byron Maxwell to a huge contract and asking him to play man. Everyone knows the Seattle Seahawks are basically a Cover 3 football team. Another misguided decision. So now you leave this guy out long enough to get exposed, bring in Alonso who has missed time already, and your defense is on pace to play 19 games worth of plays in a 16 game season. Hmmmm?? Which should be fired first?? Chip Kelly the coach or Chip Kelly the GM?? He’s been so unsuccessful Owner Jeffrey Lurie should fire him twice. One week fire him as GM and the next week as coach. Folks its that bad in Philadelphia. Kelly shouldn’t last the season. There will be another mutiny and Kelly will go to jettison the player only to realize he has none left. Darren Sproles is all he has as DeMarco Murray doesn’t fit his system. The team needs to rebuild from the ground up. May as well start with the genius coach.